Ending abortion in Houston, peacefully and prayerfully.  A community that loves, respects, and protects every human life from conception until natural death. Ending abortion in Houston... peacefully and prayerfully. The Houston Coalition for Life (HCL) is a non-profit 501(c)3 organization founded in 2002 which works with dozens of churches and thousands of individuals who are dedicated to ending abortion in Houston. HCL offers hope and encouragement to expectant mothers who find themselves in a crisis pregnancy. Tragically, many women facing a crisis pregancy consider abortion because they feel trapped and they do not know about the assistance in the community. When shown life-affirming resources, especially the ultrasound, where they see the life residing within them, their minds and hearts are changed. Since 2011, when our first mobile crisis pregnancy center was put on the road, over 6,000 moms have chosen life for their unborn child following a visit to one of our mobile CPCs. We encourage each expectant mother to choose life by introducing her to her unborn child through a free ultrasound and by counseling her on the life choices available. This essential work is accomplished primarily through the ministry of Stand & Pray, Sidewalk Counseling and through our mobile crisis pregnancy centers which offer free pregnancy tests, free ultrasounds and Christian counseling. This essential work is accomplished primarily through the ministry of Stand & Pray, Sidewalk Counseling and through our mobile crisis pregnancy centers which offer free pregnancy tests, free ultrasounds and Christian counseling. In 2015, we turned a new page by opening our Blue Blossom Pregnancy Center which houses our Maternal Assistance Program and Curriculum of Life Program. New mothers, expectant mothers and young women who need our help are offered weekly classes on Parenting, Natural Family Planning, Breastfeeding, and other life skills needed to nurture mother and child. We also provide baby items to mothers in most need and reward them with diapers for attending our classes. Throughout our contact with these women, HCL staff and volunteers also promote the virtues of chastity, and emphasize the dignity of human life. 2925 W. T.C. Jester Blvd! Our mobile crisis pregnancy center (CPC), known as the “Big Blue Bus,” is a refurbished 44-foot motor coach parked daily outside Planned Parenthood’s largest abortion facility in the United States. By offering expectant mothers free pregnancy tests, ultrasounds and Christian counseling, our program saves lives. Since early 2011, we have had over 13,000 visits to the Big Blue Bus. Of the expectant mothers, more than 92% chose life and continued their pregnancies to full term. We proudly put our second CPC, called “Baby Blue,” on the road on a part-time basis in November of 2014. With the opening of our Blue Blossom Pregnancy Center, we anticipate the number of mothers we serve to increase exponentially as we begin to offer pregnancy tests and ultrasounds—free of charge. In 2016, we achieved one of our long-term goals of reaching women who have negative pregnancy tests. We continue to stay in contact with them by offering them our Curriculum of Life Program. Since we know such women have considered abortion, this program enables these women to value the human dignity of the unborn child and helps to build a solid family foundation. We believe this new program will help decrease future abortions.